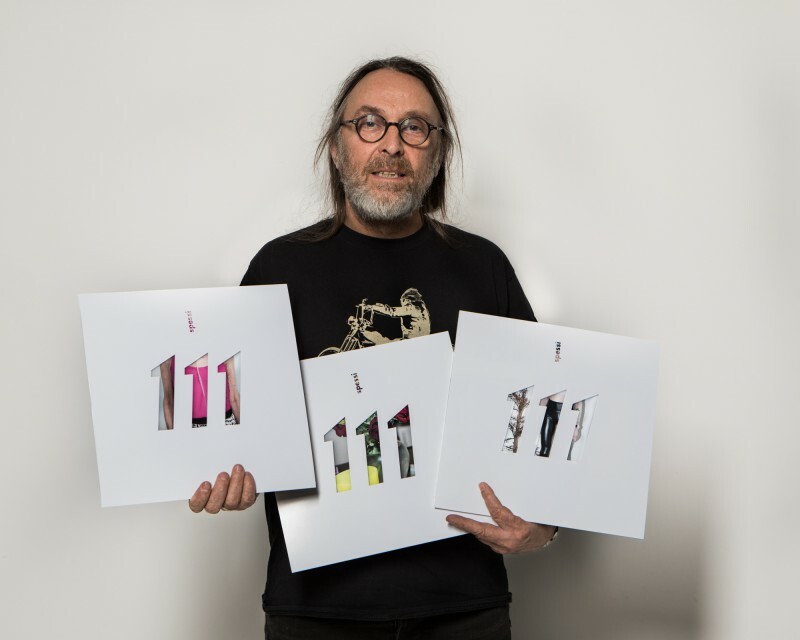 Hvert cover er einstakt og í númeraröð- aðeins 111 eintök í boði. Fyrstur kemur fyrstur fær. 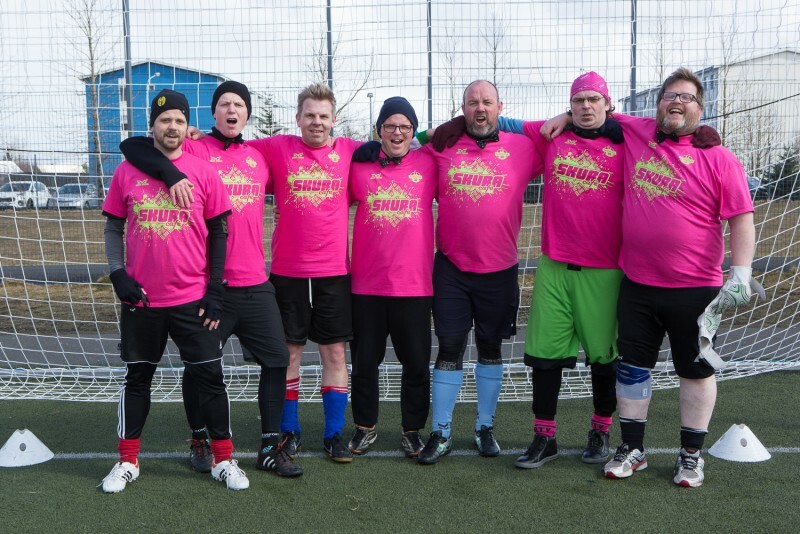 The vinyl we are crowdfunding is the Icelandic national team in brass playing The Clash. 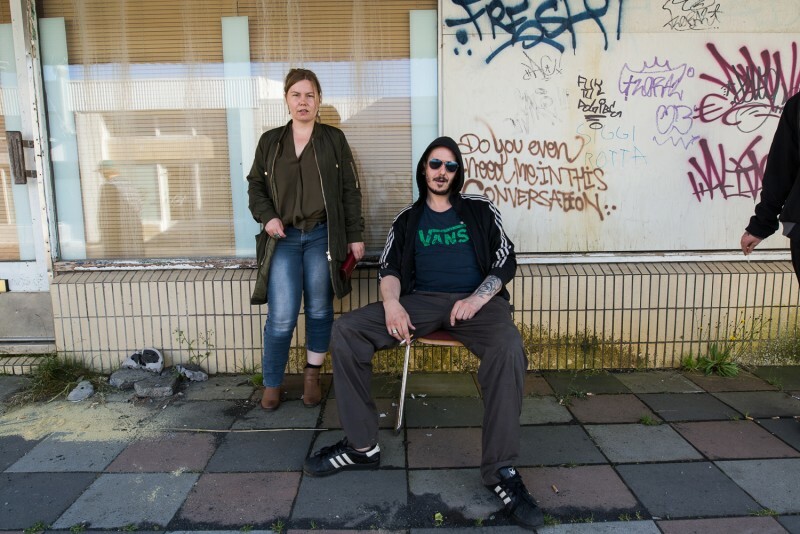 The idea came about on the opening of Spessi's show, 111, at Reykjavík Arts Festival last summer. The brass sound suited The Clash songs incredibly well, we wanted more people to be able to enjoy this music. 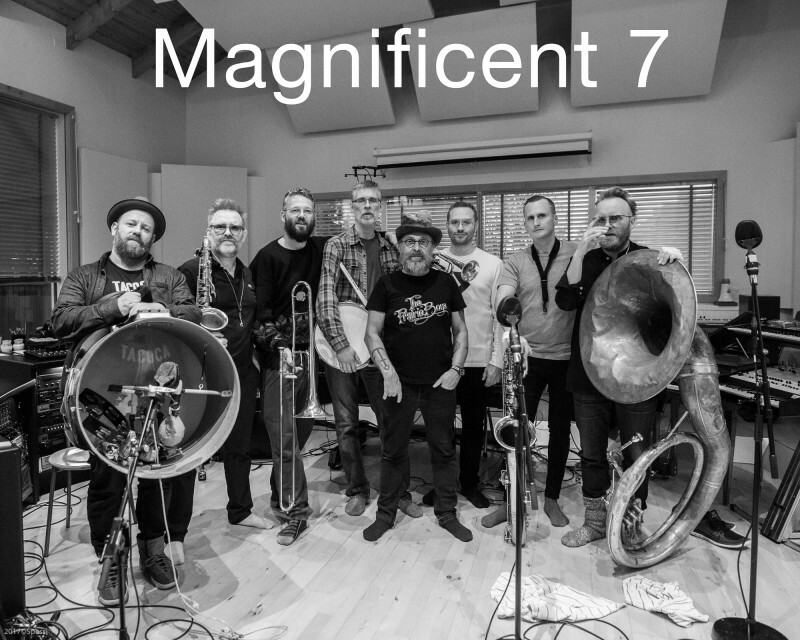 At Spessi's opening and book launch, 111 at Reykjavík Arts Festival this summer the brass band that now has the name Magnificent 7, played in a New Orleans style second line marching band. This is a short video from the march. The Clash sounded so good as brass music that it was inevitable to record it and spread the joy! 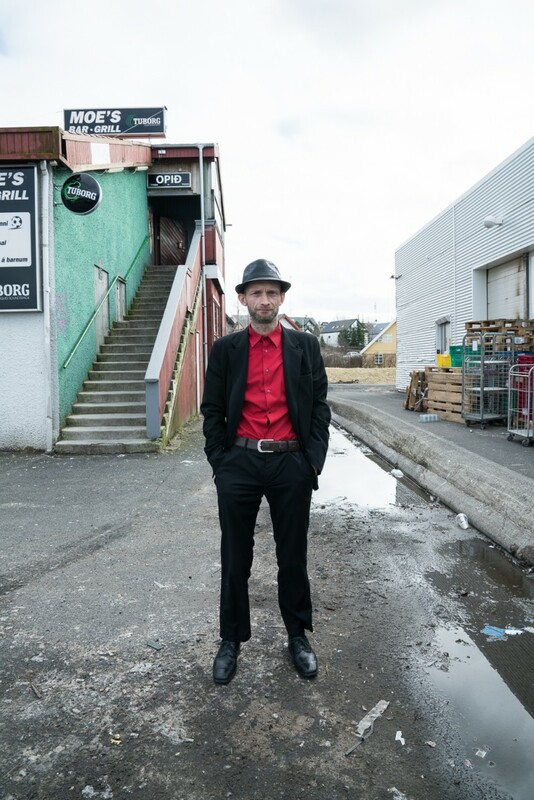 It is a documentation of a suburb in Reykjavík , Breiðholt. 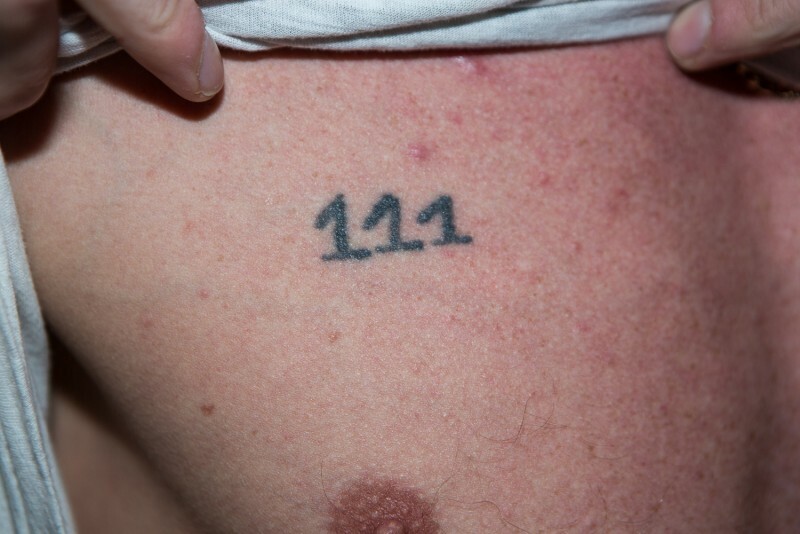 The number, 111, refers to the postal code.While Spessi was working on the project he sensed that coming from 111 had certain pride for those who were from there, to the extent that some had tattooed 111 on themselves. 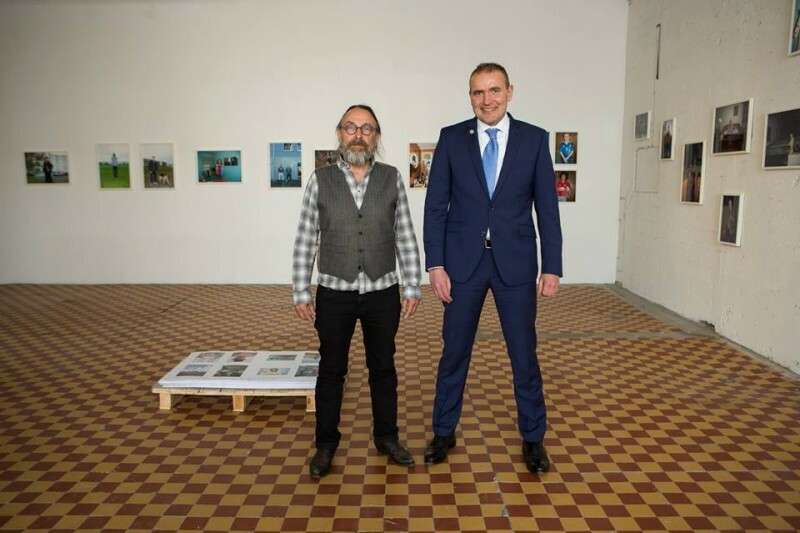 Spessi and the Icelandic president mr. Guðni Jóhannesson at the show 111.